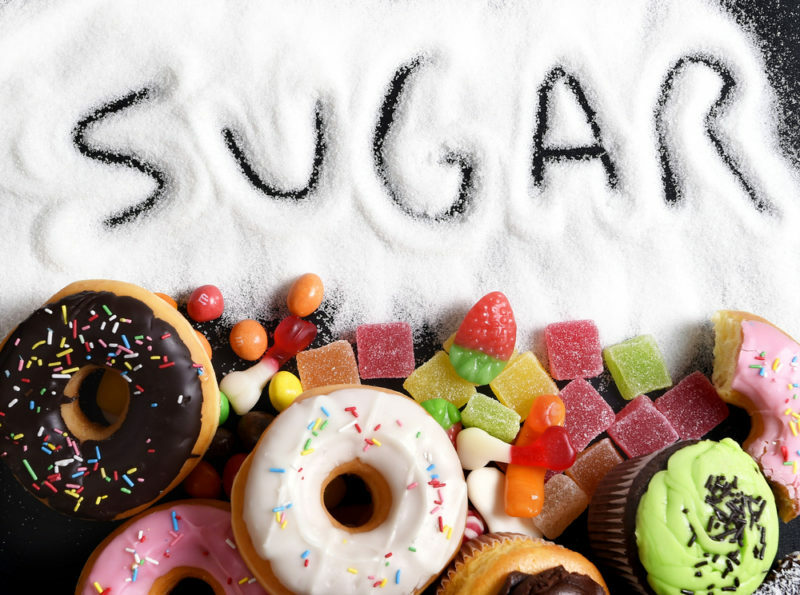 Sugar addiction has become a huge problem in the United States, leading to shocking levels of obesity, type 2 diabetes, heart disease and even cancer. The amount of sugary sodas, juices, energy drinks, candy and processed foods that Americans are consuming has helped contribute to illnesses across the map. The more sugar you eat, the more sugar your body will crave. Breaking your sugar addiction is vital to keeping your body healthy. The benefits of cutting sugar out of your diet are endless. You’ll feel better, look better, and every part of your body will thank you. Breaking the cycle may seem impossible, but this 3-day meal plan can help get you started on your journey to a healthier sugar-free life. What you drink is just as important as what you eat. Drinking water throughout the day keeps you hydrated and allows your body to function properly. Replace sugary sodas, juices and energy drinks with these detox drinks to help jump start your metabolism and clear all of that dangerous added sugar out of your system. 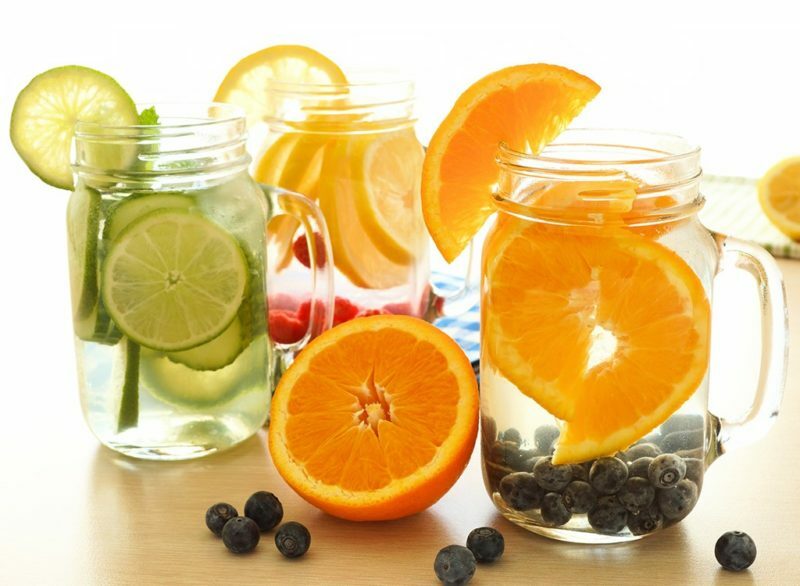 Detox water: Chop blueberries, strawberries, grapefruit, oranges and some fresh rosemary and mint, then put everything into a jar and add water. Store the jar in the fridge and drink this beverage regularly. Tea: Drink green tea or any natural herbal tea up to 3 times a day, and skip the sugar. Coffee: Drink no more than one cup of black coffee a day, without sugar or sugary creamer added to it. This easy plan will put you on the right track to kicking your sugar cravings for good to increase your overall health. Don’t let your cravings control you. It’s time to kick-start your journey to a healthier life! Looking for a sweet treat to make yourself that won’t fill your body with harmful sugars? Check out this video for an awesome recipe! The post Perform a Sugar Detox in 3 Days With THESE Simple Instructions! appeared first on DavidWolfe.com.